The 2017 event has now ended. 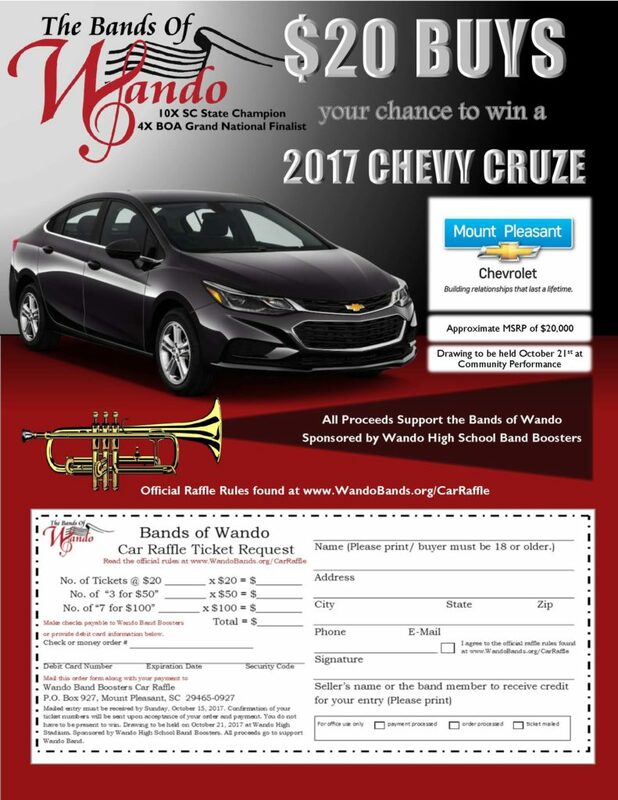 Thanks to Mount Pleasant Chevrolet and GM John Thomas for partnering with the Wando High School Band Boosters on our 1st Annual Car Raffle. 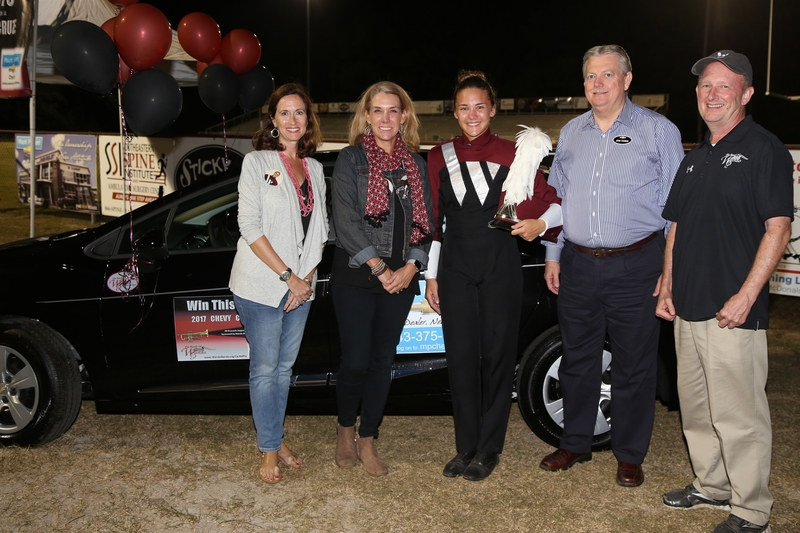 And thanks to everyone for making this a success!